Mountain Land Physical Therapy Nampa is located inside the Nampa Crunch Fitness location. We provide comprehensive physical therapy and rehabilitation services. Our specialties include treating back and neck pain, sports injuries, headaches, post surgical rehabilitation, functional decline and work or auto injuries. At Mountain Land Physical Therapy we strive to provide the highest quality of care to patients in The Nampa area. You will receive a personal and timely evaluation along with hands on physical therapy treatment while maintaining constant communication with your physician through progress notes and personal contact. Our goal is to build communication with your physician in order to create the best plan of care. (However a physician referral is not always necessary for therapy.) With experience and credibility, our passionate physical therapy staff is relaxed and friendly and here to help you get back on the road to recovery. Our staff is committed to you, our patients, and our community by covering local high school sporting events and volunteering for FC Nova, a local soccer club as well as other events throughout the year. To learn more about our clinic, please call or stop by to schedule a FREE 15 minute consultation with a licensed professional. Ask about our licensed massage therapist on staff. Great staff. Truly cares about the patient’s specific situation and works to tailor therapy to the individual while striving to gain improvements as quickly as possible. Ryan is the best physical therapist I have ever gone to and if I ever have to go to physical therapy again I would want to go to Ryan. Everyone at Mountain Land PT is so helpful and professional! Best place to go if you need physical therapy! I was very pleased with my experience at Mountain Land. The entire staff was patient, friendly and knowledgeable. Ryan and his staff did an exceptional job getting me started towards long term success at maintaining a high quality, pain free life. My thanks go out to them. Ryan is the best!! I refer friends and family to him frequently. Love this place and everyone who works here. They are very knowledgeable in what they do and they truly want to see you get the help you need so that you can get better. It was a great experience . I’m sure going to recommend friends and family. Ryan Myhre was very professional and yet very personable. I have already and will continue to recommend him and your staff to anyone who needs therapy. Wonderful, helpful, and friendly staff! Usually I don’t take the referred places and look on my own but, I’m glad I changed my mind! They work with you and do the best they can till you’re back on your feet! Monica and Ryan are true professionals and I would recommend all my family and friends to their clinic. I am happy to say that the staff at Mountain Land P.T. in Nampa is awesome and especially Monica Hale. Thank you so much for helping me out in my recovery. Monica was and the rest of the team in Nampa were a delight to work with! Great team!!! I really appreciate what they did and I am pleased with the results. I always felt that I was receiving an individualized treatment, designed for my specific injury. I highly recommend Ryan and his crew. Todd is very friendly and he listens to my concerns. He explains the reason why we did each exercise and what benefit it had in my rehabilitation process. Ryan is awesome to work with. He is very friendly, helpful, and willing to work around my work schedule. I will recommend him to family and friends and return for care if needed. The people at Mountain Land Physical Therapy were some of the friendliest people I have ever met. Made the situation fun. I never had to wait when I arrived and I looked forward to going. Everyone is very nice and knowledgeable, they fixed my shoulder up in a shorter time than estimated. Recommend highly. Steve received his Doctorate in Physical Therapy from Wichita State University. He has practiced Physical Therapy since 2009. Steve first developed an interest in sports medicine while in high school working alongside the school’s athletic trainers. Steve’s long running interest to help others has helped to shape him into the compassionate and accomplished Physical Therapist he is today. Steve takes the time to educate his patients about their symptoms so he can best help them recover and get back to doing the things they love. Steve enjoys spending time with his wife and three kids while staying active hiking, snowboarding, wakeboarding and playing sports. 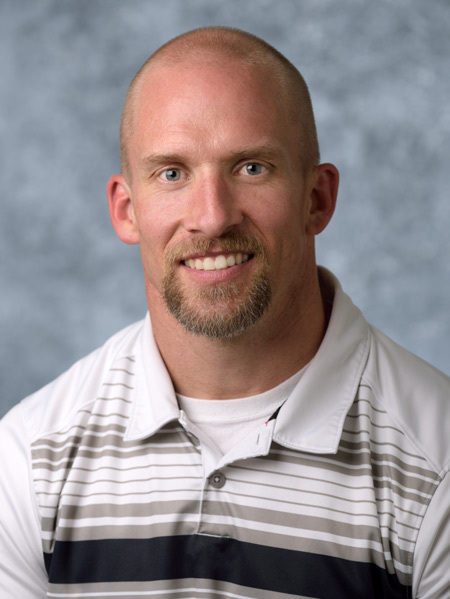 Ryan obtained his Doctorate Physical Therapy Degree and Athletic Training Certification at Eastern Washington University in Cheney, Washington. In addition, Ryan is also a Certified Strength & Conditioning Specialist. 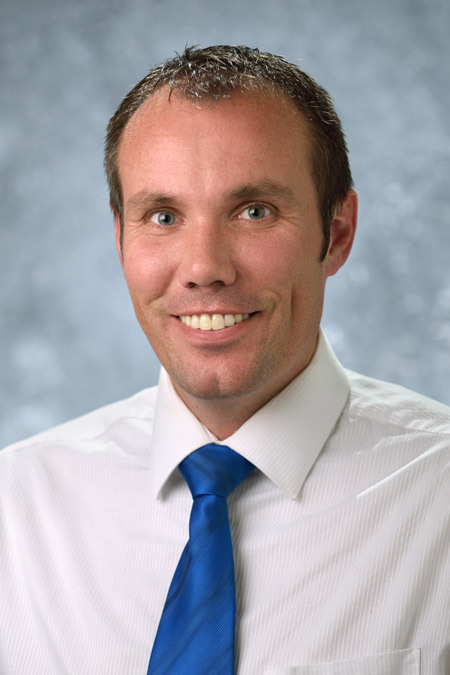 When not working, Ryan enjoys playing soccer, basketball, weight training, mountain biking, hiking, and other sports. 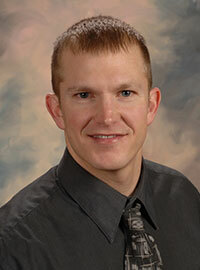 Ryan has been practicing physical therapy in Nampa, ID since 2006.